Atletico Madrid 1-2 Chelsea: Another iconic European performance that will live long in the memory. 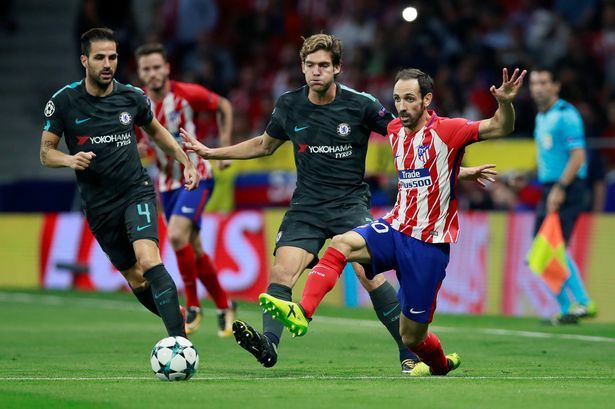 Chelsea came back from being a goal down to beat Atletico Madrid with goals from Alvaro Morata and Michy Batshuayi to take a massive three points. 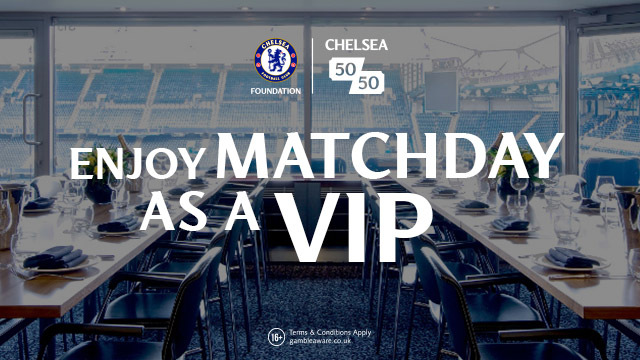 It was another iconic European performance from Chelsea. As Chelsea fans we will always remember three iconic performances in the Champions League before our epic performance last night, Napoli at home, Barcelona away and the final against Bayern Munich when we won Europe's biggest competition for the first time. Up until last night, for me, they were our biggest and most important performances on the continent. Last night has been firmly etched in our minds to join those as yet another iconic performance. Everything about our performance last night was spot on, fantastic and apart from the David Luiz mistake for the penalty and Atletico's Saul putting the ball wide when it looked easier to score right on half time, Chelsea never looked in danger. In fact, Thibaut Courtois hardly had any real work to do for the most part. I had hoped that Antonio Conte would adopt a three in midfield incorporating Cesc Fabregas alongside the hardworking, impressive combination of N'Golo Kante and Tiemoue Bakayoko and he delivered. All three players were fantastic on the night with Kante as busy as ever, Bakayoko imperious in the middle of midfield whether it was in defensive areas or popping up in an advanced position to influence the game (his lay off for Alonso that led to our winner!) and Cesc Fabregas who has to be commended for his defensive display. We all know that Cesc Fabregas' quality is with the ball at his feet in positions where he is able to influence the game. However, in arguably his best performance in a Chelsea shirt without the ball for me, he was excellent. At times he came across and covered for the other two winning tackles, winning possession and put himself in the way of danger and it really has to be commended. Ahead of the game yesterday afternoon, I post my match preview. I stated that for Eden Hazard in particular it was a massive game because up to that point he hadn't really delivered the level of performance in the big, big games for Chelsea in the Champions League. If he was to be considered right up there behind the likes of Messi and Ronaldo he had to deliver big performances on Europes's biggest stage. Last night he did exactly that! What I have learned from watching Hazard over the years at Chelsea is his body language. When he walks onto that pitch oozing confidence and with that swagger he has, he is simply unstoppable. It games when you know he is in the mood he drives at people taking them on, dances around them as if he is playing games with them and looks like someone who is right at the top of his game. That was Eden Hazard last night and rightly so, he was awarded our MOTM. 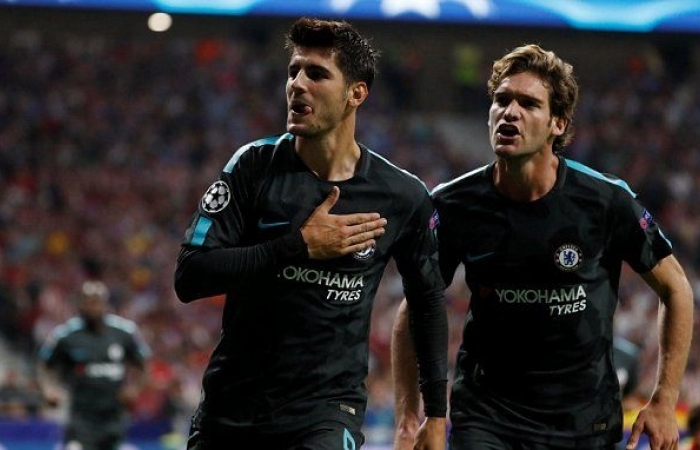 Playing as a number ten supporting Alvaro Morata up front; with freedom to roam around the pitch, to find space and influence wherever possible, we saw an outstanding performance from the Belgian. What is also exciting for me is his link up play with Alvaro Morata considering he hasn't started many games playing alongside him so far. A feature of our play over the last three seasons has been the link up between Hazard and Diego Costa. We now have that with Morata. 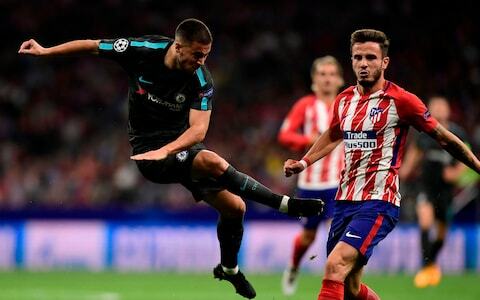 Both caused Atletico so many problems that they could not cope with their movement and the space that Hazard kept finding himself with. Numerous times Hazard played in Morata and unfortunately he screwed the ball wide early doors. Hazard himself then hit the post with a deflected shot. We were all over Atletico! A word on Alvaro Morata (more on him later!) last night. People still make a lot of Diego Costa and the difference between the two which is really annoying because it's blatantly obvious that they are different players. However, on a night when you want your number nine to lead the line, hold the ball up, create problems for defenders, to link up and support his team mates and score goals, he did exactly that once again to continue his blistering start in Chelsea colours. I always said he would by the way! 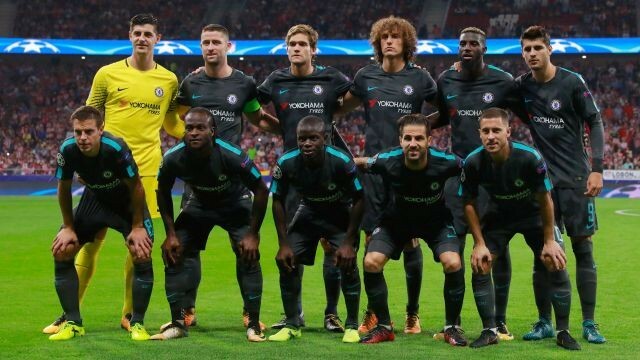 It was such a fantastic, impressive team performance from Chelsea last night with every single one of the players above on their game. Our back three were excellent and dealt with everything being thrown at them. Our two wing backs gave a disciplined performance and focused on our defensive shape when they had to in addition to pushing forward. 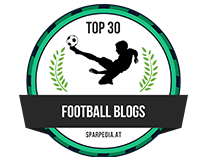 Cesar Azpilicueta stood out for me with a number of tackles and interceptions won last night. All were outstanding. Believe it or not, having sat and watched the game back this morning (believe me I never would have thought that I would say this! ), I have to agree with BT Sport Pundit Robbie Savage when he said that "Chelsea have Atletico Madrid the actual Atletico Madrid with this performance" considering what Diego Simeone's side has achieved in the Champions League over recent seasons, that is a massive compliment. The fact that Simeone had to alter his tactics twice in the second half to try and cope with Chelsea's dominance speaks volumes. Switching from 4-4-2 that he started with, he changed to 4-1-4-1 moving Antione Griezmann out wide right, then eventually moved to 3-5-2. Make no mistake, this is a performance and a victory that has made a massive statement from Chelsea Football Club to the rest of Europe. Antonio Conte spoke before the game and said that he wanted to see where his team is at this stage of the season. 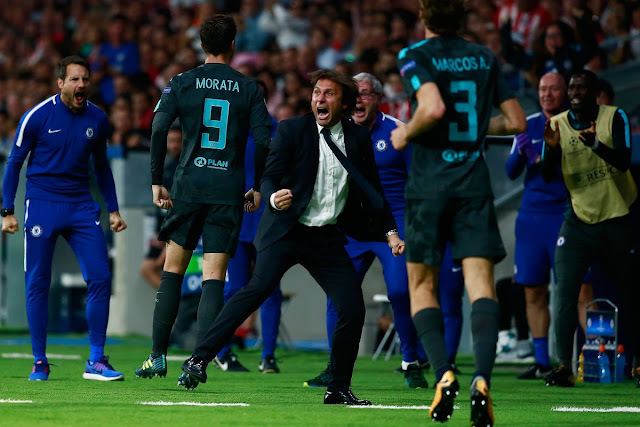 His players responded with yet another iconic European performance that is right up there with our very best to live long in Chelsea memory.